I have just made my illustrated article on Alfred Russel Wallace’s homes in Britain available online. 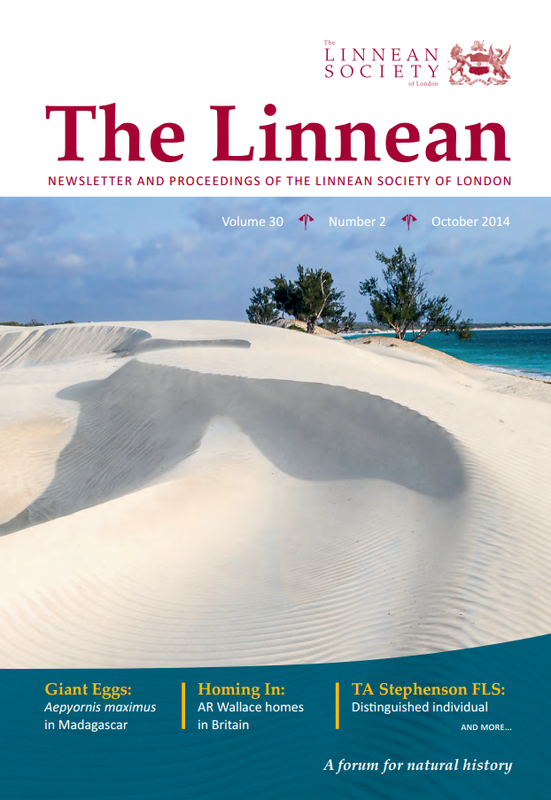 This article–published in The Linnean, vol. 30, no. 2 (October 2014)–set out to fix with a greater degree of accuracy where and when he lived at each home. The intention is that this will act as the first stage of a larger study of how his choice of residence affected his thinking–if indeed it did. Anybody who has an interest in a similar project with another individual or with Wallace, please do contact me. I would be very interested to hear what you have done or are doing.